Defence Turkey: Can you please start off by providing us an overview of BAE Systems from a corporate perspective? What are the recent achievements of the company? What is the main company strategy for the future in the international market? Martin BENNETT: BAE Systems searches for new ways to provide our customers with a competitive edge across the air, maritime, land and cyber domains. We employ a skilled workforce of 83,200 people in over 40 countries and work closely with local partners to support economic development by transferring knowledge, skills and technology. 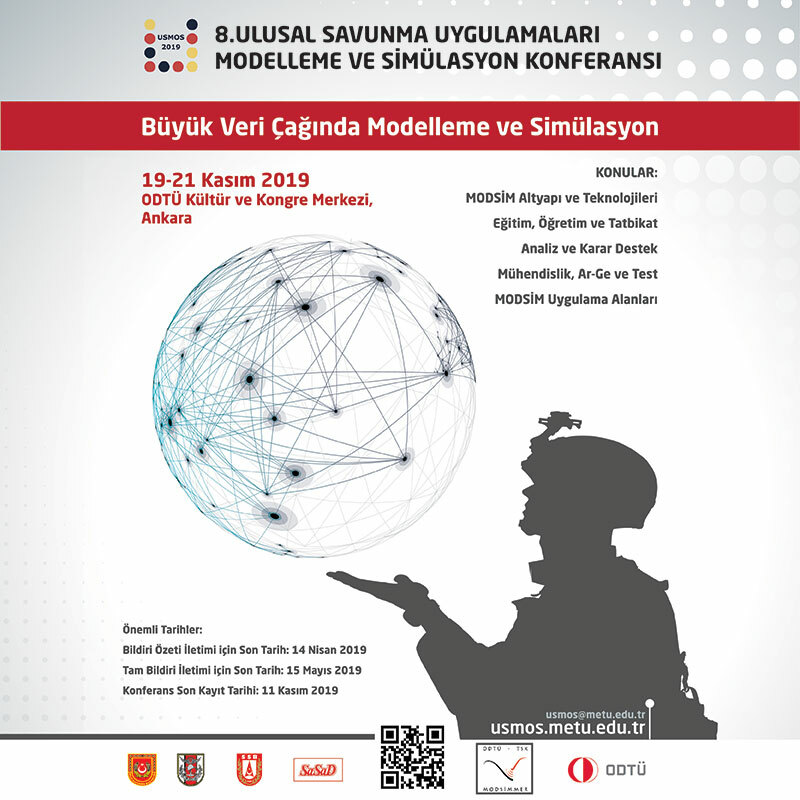 This approach can be seen in Turkey where we are working in close partnership with Turkish industry to deliver defence solutions through the transfer and development of the latest technology. Defence Turkey: How about the BAE Systems Turkey Branch? Can you please tell us about the presence of BAE Systems in Turkey? 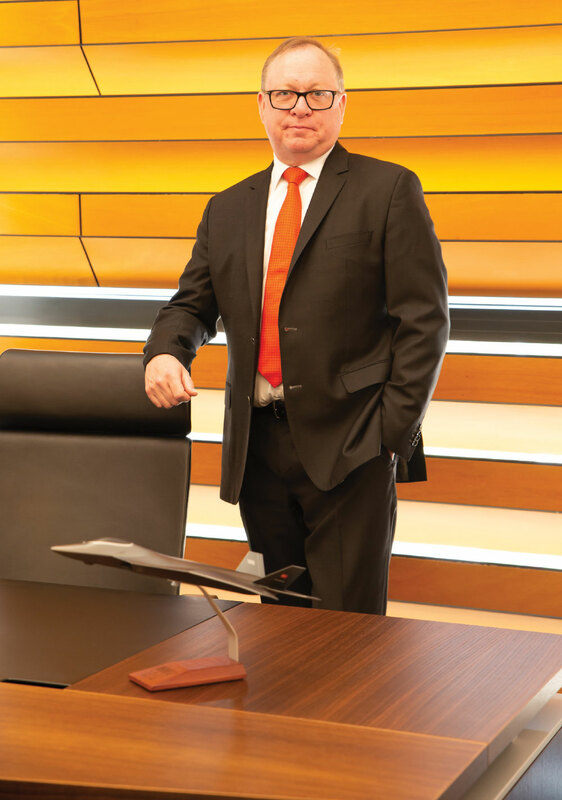 Martin BENNETT: We have an increasing footprint in Turkey with BAE Systems employing over a thousand Turks through its joint venture holdings and local office. We are expanding our partnerships with the Turkish Defence Industry and providing increasingly sophisticated technology insertion into programs for SSM as well as for export. I would say that our footprint in Turkey has doubled in size over the past five years or so and continues to grow. We definitely see ourselves as Turkish BAE Systems, not simply an outpost of BAE Systems in Turkey. Defence Turkey: BAE Systems has been an important supplier to the Turkish Military for a number of years. Products such as the AN/ALE-47 CMDS, Rapier short range air defence missile system, IFF systems, AN/ALQ-178(V3) and (V5) EW self-protection systems and Head Up Displays (HUDs) on the F-16C/D fleet are some of the systems currently in service of the Turkish Air Force (TurAF). How would you summarize BAE Systems’ involvement in Turkey over the last decades? Could you give us commentary on past experience in Turkey over the last three decades? Martin BENNETT: The last thirty years has seen significant change in the relationship between BAE Systems and Turkey. We have been fortunate enough to have had the Turkish Armed Forces bring into service a number of our products including those you mention. In the air sector we have continued to build opportunities to partner locally on a number of product lines but importantly also to ensure that they can be suitably supported in Turkey. This, of course, not only provides Turkey with a sovereign based capability but also starts to open up international business prospects, using Turkey as a strategically placed hub. Defence Turkey: What is the company approach to SSB priorities such as indigenization, local production and joint development? How does the company shape its Turkey strategy for current and future projects? Martin BENNETT: Our strategy is reflected in the increasing number of partnership ventures performing at a technology rather than product level. The bringing together of technologies from BAE Systems and from Turkish industry to develop future solutions for the international market is at the heart of what we do. It is this “win/win” that drives value both for our partners and us commercially, and for our customers operationally. 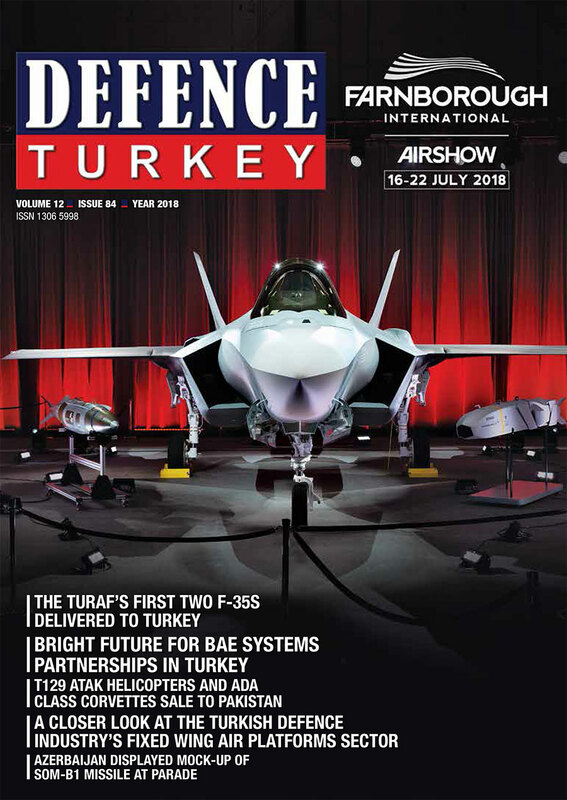 Defence Turkey: BAE Systems has a growing presence in Turkey, most notably through the FNSS joint venture with Nurol in the land domain, and through the BNA (Nurol BAE Systems Air Systems Inc.) in the aerospace domain. Can you elaborate on the 2017 performance of FNSS and BNA from BAE Systems’ point of view and elaborate on your targets for 2018? Martin BENNETT: Together with our partners Nurol, we continue to be delighted with FNSS and BNA both in terms of sales and financial performance. They are at different stages of their corporate development, FNSS is now 30 years old while BNA has been operating for just two. The level of innovation and commitment shown by both organizations is testament to their management and workforce, and we are very proud of both companies which we see as important members of our broad corporate family. BNA scored an early win in being awarded a contract from Germany to design and build a turbine engine digital electronic control unit. This competitive success was based on capability, quality and price. With particular focus in high integrity aircraft systems, including flight controls, I am sure these key competitive discriminators will drive success in these technology areas also. FNSS is experiencing sales success for both wheeled and tracked weapon platforms in Turkey and has recently experienced particular export sales success with wheeled vehicles both in the Middle East and Asia. Overall the picture is rosy, and we look forward to continued growth led by excellent export performance, which is great for us and great for Turkey. Defence Turkey: BAE Systems is working with Turkish Aerospace (TA) on the TF-X Program. Can you provide a top-level overview of the Contract and how this contract is affecting the future strategy in Turkey? Martin BENNETT: Our role as partner to TA on TF-X has importance in terms of the program, where the development of a new aircraft is always an exciting prospect. Further, it has importance in terms of further strengthening our relationship with TA. Turkey is of great importance to BAE Systems’ therefore, widening and deepening our future partnership with TA in the Air Sector is fundamental. We envisage this leading to further opportunities for both organizations, in Turkey yes, but as importantly in the international market. Defence Turkey: Would you like to add anything as a final message for our readers?